These are designed to control the system in the most appropriate manner in all the areas, where motor usage is intensive, such as factories, intelligent buildings, production lines, treatment plants and pump stations. 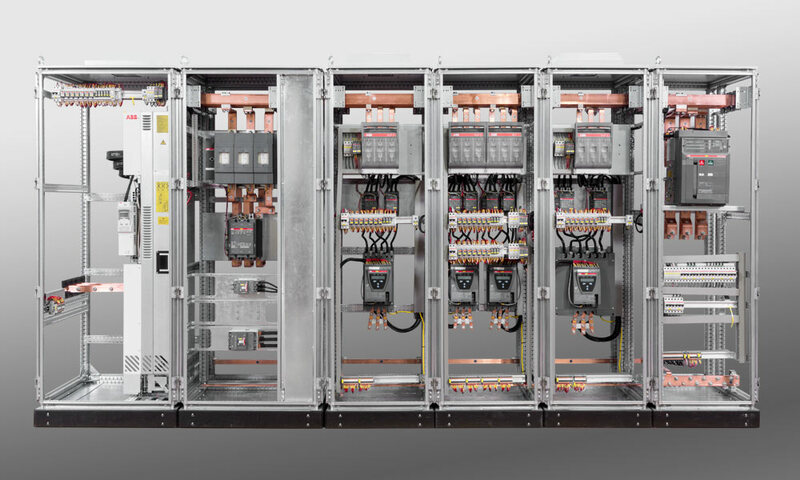 These are the panels, where constant type switch equipment, soft starters, speed control devices are controlled and managed. Appropriate solutions for process control are designed, and the ease of operation and maintenance is taken into consideration.